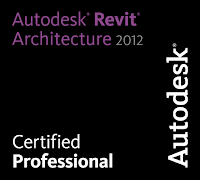 Amazing yet free tools for architectural building design can be found in Ecotect~! U.S. Department of Energy had a website of 'Energy efficiency and renewable Energy' as topic, providing tools, programs, systems, components and studies in related of building an energy saving environment. 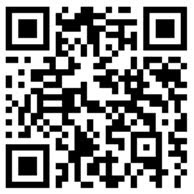 A very useful website to understands more of Eco-friendly buildings and environments. There are tools for analysis for energy simulation, inclusive of free sketchup energy design plugin.
" 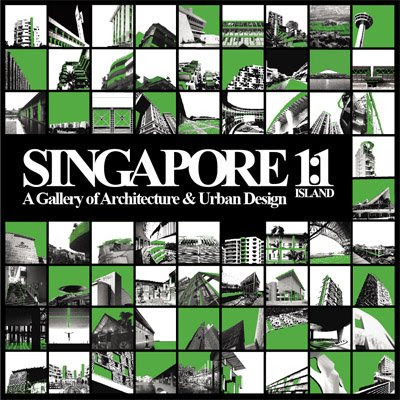 'Singapore 1:1 Island' is a follow-up exhibition to “Singapore 1:1 City” launched by President S R Nathan in 2005. It is curated along 3 themes: the Provision / Production (1965 – 1975); Communication / Connection (1976 – 1985) and Innovation / Distinction (1986 – 2007). The architectural productions weave a story on the distinct character in the history of Singapore architecture. The variety of works exhibited, ranging from residential and commercial buildings to public institutions, demonstrates the diversity and creative energy of architectural talents in Singapore. The exhibition is part of URA's ongoing effort to promote architecture and urban design (A&UD) excellence in Singapore. It is organised in collaboration with the Board of Architects (BOA), National University of Singapore (NUS), Real Estate Developers' Association of Singapore (REDAS) and the Singapore Institute of Architects (SIA). Visiting URA Singapore is a must to get to know more of this fasinating international business hub. I had been relocated to Singapore with new working environment and pampered with new work and a giant project. Experienced lots of new things within these few days. The leaders have great openness, analytical power and passion towards architectural design. However, "Objective and purposes of the projects are more important then final results." Patrick stated. We need to build up a system towards an entire city, an urban design. Generate an idea towards architectural design. Creating transparent building but solid landscape deck allowing green features linking the entire city is just great ideas to be shared here. A solution towards global warming is to create more green.